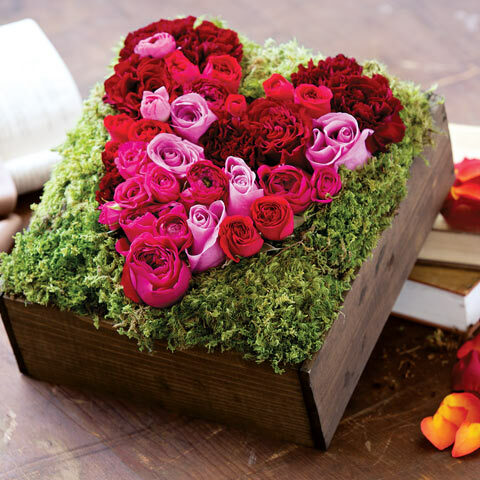 Intricately gathered in the shape of a heart, velvet red, dusty pink, and fuchsia blooms burst with tranquil beauty. 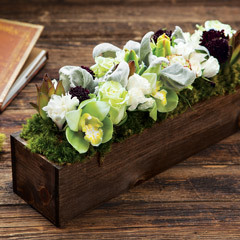 Surrounded by vibrant green moss and arranged in a dark stained hand crafted wood box, Jolie Le Coeur measures approximately 10 ½" x 10" x 6" to top of arrangement and requires next day shipping. 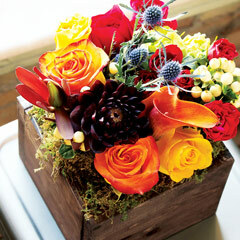 Jolie Le Coeur is a fresh cut floral arrangement. Jolie Le Coeur is rated 4.1 out of 5 by 31. Rated 3 out of 5 by Winnie78 from Average I have ordered from here before and so has my mom. The product is never in perfect condition but it’s so adorable we keep coming back. Rated 2 out of 5 by Terri d from valentine arrangement The “heart” of roses just looked like a “mess of roses”: no heart shape discerned so it made no sense. I got a thank you for my “interesting” flowers... usually she is very exuberant! Rated 1 out of 5 by richie456 from This was HORRIBLE!!! I RECIVED THIS AS A GIFT and it was Nothing like the picture!!!!! Rated 5 out of 5 by Janie MaC from This is a show stopper After our lovely feline of 17 years passed, a caring friend sent us this. 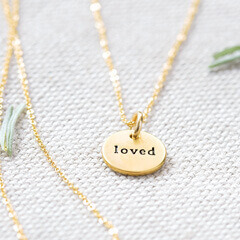 It is absolutely beautiful , prompting me to send 2 as gifts. Postage was higher than I expected. Rated 5 out of 5 by David from Customer service The service center is amazing. My first shipment had an issue and when call the took care of and made it right without question. Very happy in the end. Rated 5 out of 5 by JBarrow from Great gift! Sent this to my newly engaged daughter as a congratulations. It was beautiful! Rated 4 out of 5 by garr01 from beautiful flowers My significant other was delighted with the arrangement and the flowers still look healthy 9 days later.